Having windows cleaned regularly by professional window cleaners will keep your home looking its best. Allshine residential window cleaning business has the experience to do the job right the first time, with the highest quality in the industry. Trained professional window cleaners will arrive at your home on time and provide exceptional residential window cleaning results in a timely fashion. 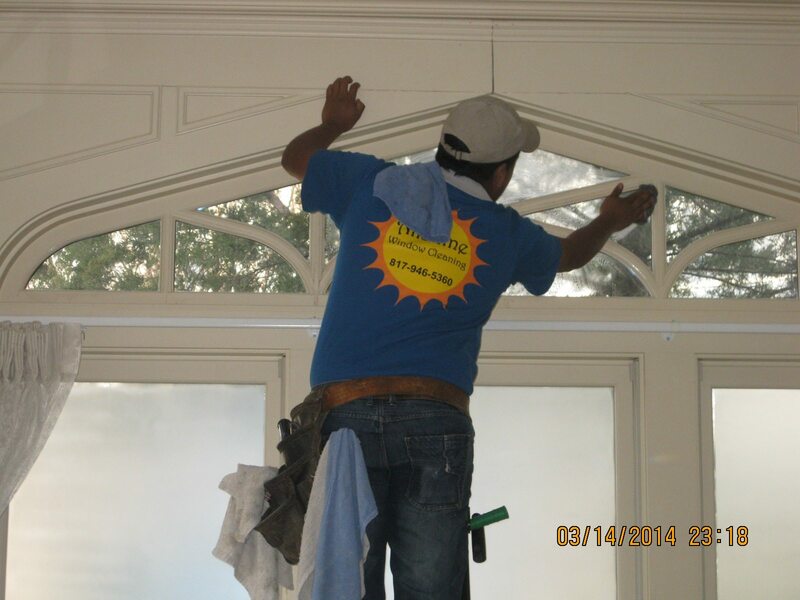 Allshine’s residential window cleaning experts are respectful and polite. We keep all appointments and contact you by phone with any scheduling changes due to weather. If we are going to be more than 10 minutes late, we call the customer and make a time adjustment. Allshine generally sends a two person team to wash your windows. 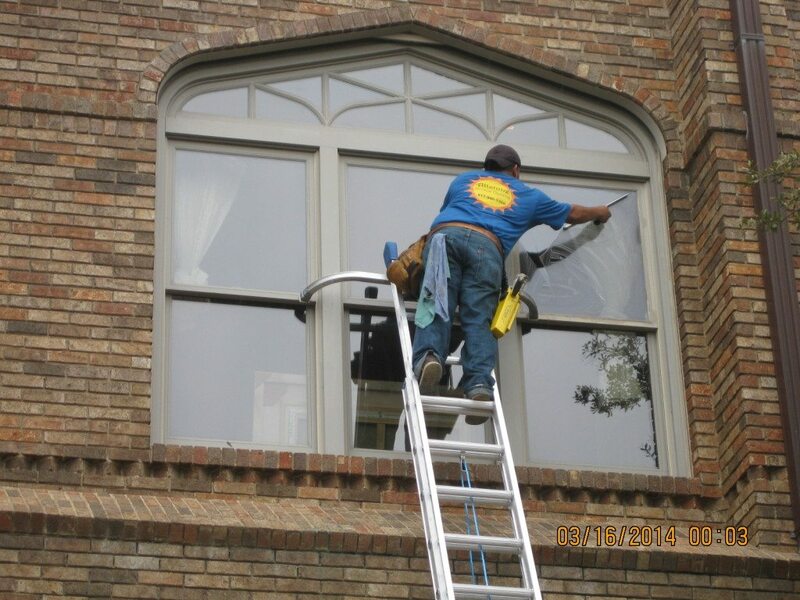 An average residential window cleaning takes three hours, depending on the number and accessibility of your windows. When our residential window cleaning service schedules a service we work with your schedule and give you the choice of a morning or afternoon appointment. Due to unexpected request for additional services, we plan for a two hour window when scheduling our residential window cleaners to arrive. At the end of every job, we give you the option of checking the quality of our work in order to assure your satisfaction. Exceptional. They did a top-notch job at a reasonable price. My windows look fantastic. Most of my windows look so good you can hardly see the glass. Very professional service. I strongly recommend them for your window cleaning, power washing and gutter cleaning needs. Outstanding window cleaning service. Let me say that before I chose the right window cleaning service for my home, I spent time researching and checking with the Better Business Bureau. From my personal experience, once you start working with Allshine, you won’t use anyone else. I can’t recommend them enough. Allshine cleaned the windows in my home -inside and outside. I have several very high, hard to reach windows, which they did a superb job cleaning. When they finished, they cleaned up everything, and left no trace behind whatsoever that they’d even been there. Very reasonably priced and thorough. I would absolutely use Allshine again!